The French have become very fond of gardens, terraces, converted balconies. They want to know, to see, to smell everything. 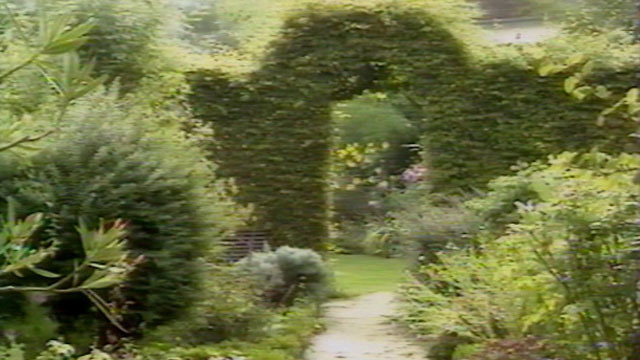 A very awaited programm about the passion of gardens and gardening.